Combine a coupon with a Cartwheel offer! 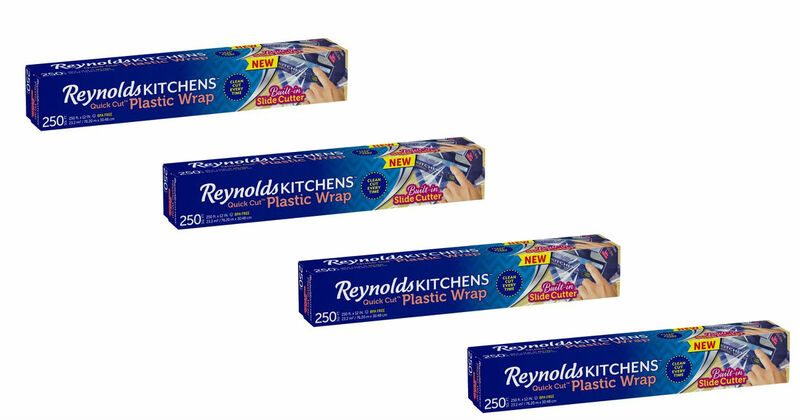 Save on Reynolds Plastic Wrap at Target when you use a $1.00 printable coupon with a 30% off Target Cartwheel offer with a sale price. Pay just $1.58, regularly $3.99.